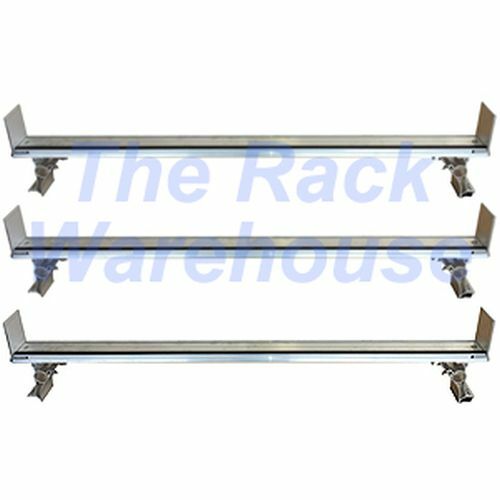 System One v624u3 Van Utility Rig Crossmembers are sold as a set of 3 crossmembers. 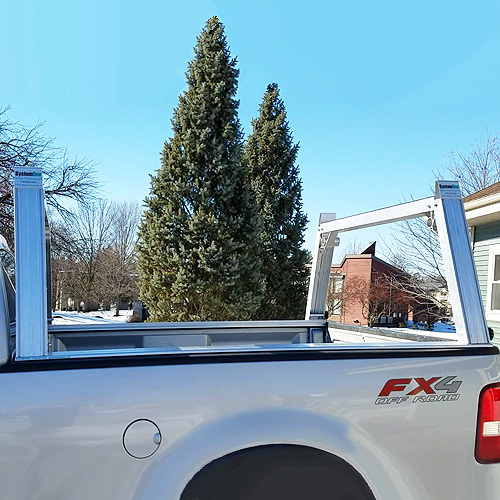 Mounting brackets attach to the crossmembers to the van rain gutters. 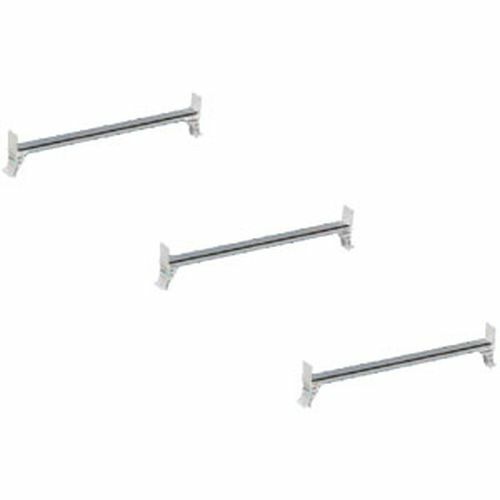 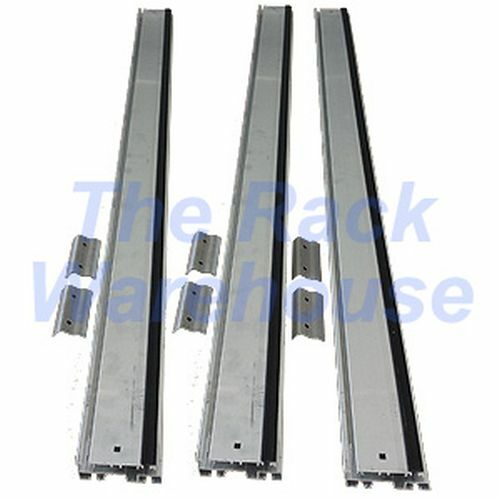 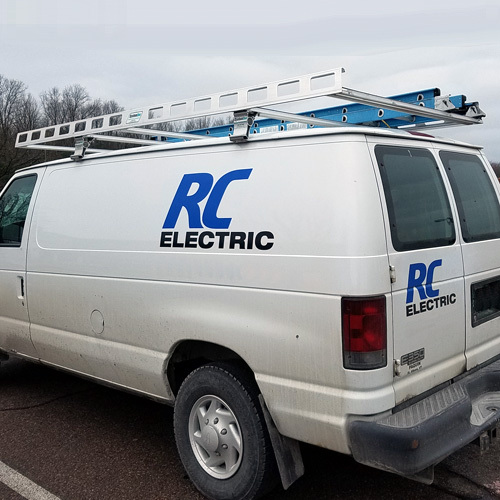 All van rack crossmembers have the same profile and contain 4 recessed t-slots - 2 in the upper surface and 2 in the lower surface of the crossmember. 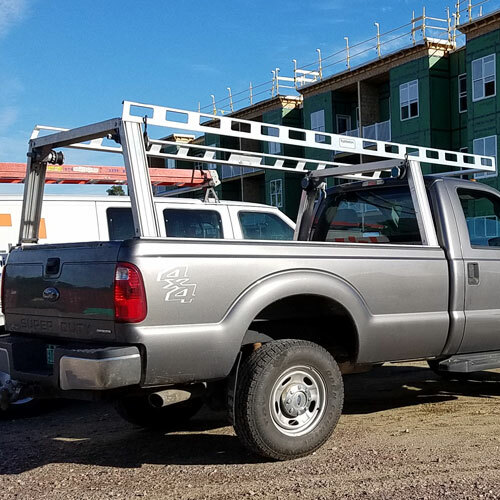 Stiffening ribs are available to mount to the underside of crossmembers and are most commonly used on 70" to 90" Van Crossmembers. 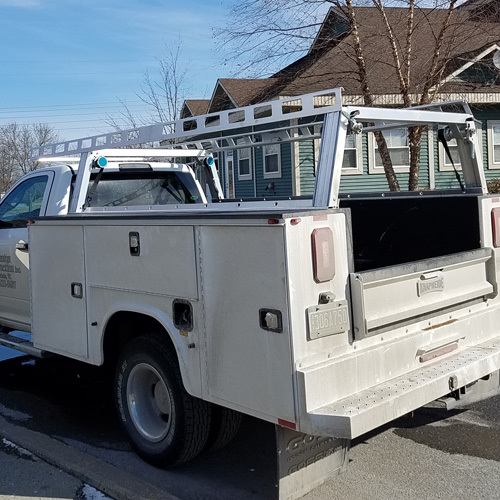 Stiffening Ribs roughly double the capacity of the van rack (sold separately).